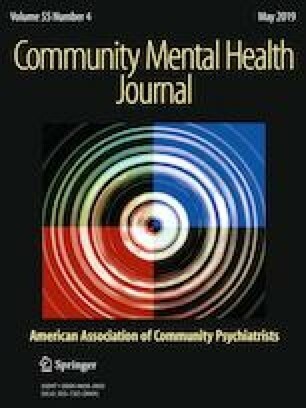 This article chronicles the development and implementation of Monday Psychiatry Clinic, a psychiatry component of a medical student-operated free clinic (The Monday Clinic) in Dallas, Texas, providing assessment data systematically collected in the clinic. The established clinical purpose of Monday Psychiatry Clinic is to assess common psychiatric disorders and refer patients in need to appropriate sources of care. This clinic provided leadership education and volunteering opportunities to medical students who learned to interact with patients with psychiatric concerns, established clinical interviewing skills, and became familiar with psychiatric diagnostic criteria. More than one-third of the patients screened positive for depression, alcohol, or drug problems, and one-fourth of the patients with a positive screen were diagnosed with one of these disorders. All patients with identified problems were referred for the appropriate level of care. The online version of this article ( https://doi.org/10.1007/s10597-018-0325-x) contains supplementary material, which is available to authorized users. A Grant from the American Psychiatry Institute for Research and Education. None of the authors have any known conflicts of interest.